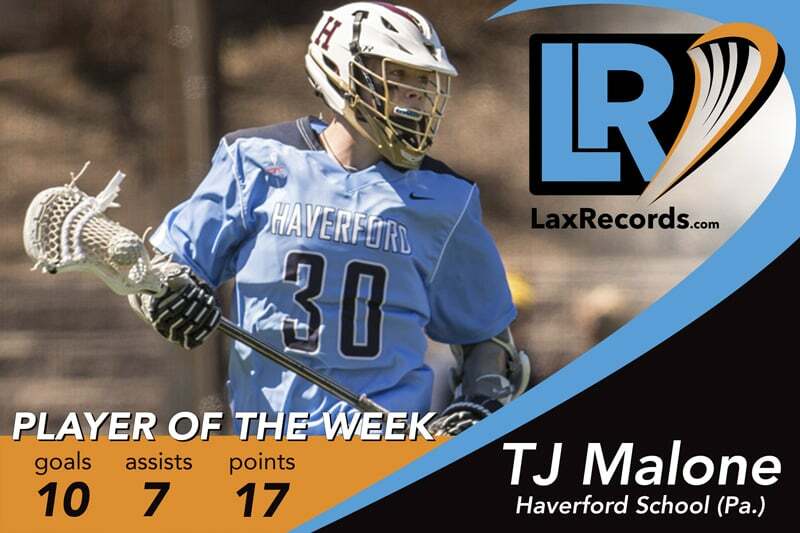 TJ Malone earns LaxRecords.com Player of the Week for April 10, 2017. Malone helped the Fords to an undefeated week, which included wins over two nationally-ranked teams. The junior had 17 points in three games, which included 10 goals. Malone started the week with a three-goal, one-assist game to help the Fords erase a 5-3 halftime deficit to Boys’ Latin (Baltimore) on Tuesday. Haverford went on to win 12-11 over the Lakers. He followed that up with a five-goal, one-assist performance to help the Fords defeat conference rival Malvern Prep (Pa.) 15-11 in what could prove a decider in which team wins the Inter-Ac this season. He finished the week with a five-assist, two-goal game in a 13-10 win over Strath Haven (Pa.) as part of the Checking for Cancer tournament. Baskin scored four goals and had one assist as LaSalle knocked off previously undefeated Malvern Prep (Pa.) on April 4. The junior goalie helped the Explorers rebound from a loss to Hill Academy (Ontario, Canada) by making 20 saves against previously undefeated Malvern Prep (Pa.) on April 4. The Ohio State commit helped La Salle College to the 8-6 victory. 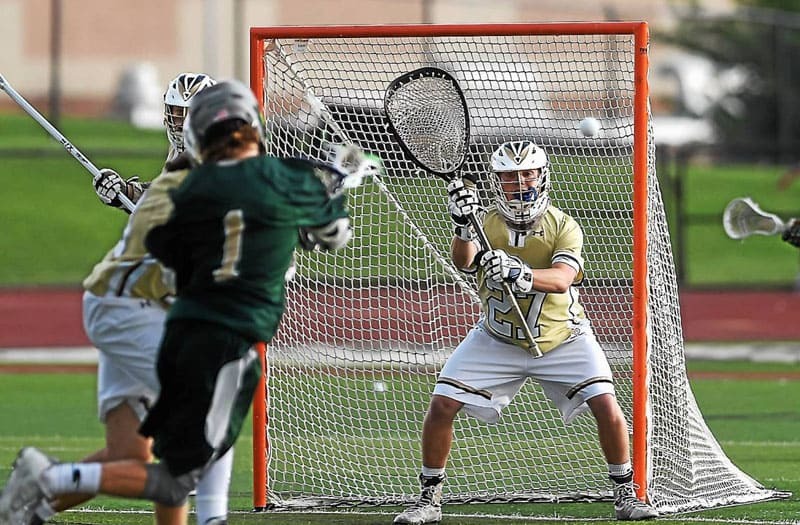 La Salle’s game against Cardinal O’Hara (Pa.) was postponed, then in an 18-0 win over Bonner-Prendergast (Pa.), head coach Bill Leahy used the team’s backup goalie. Epstein helped the Bears to a 11-5 win over previously undefeated Severn (Severna Park, Md.) on Tuesday. The junior scored six goals and had one assist in the victory. 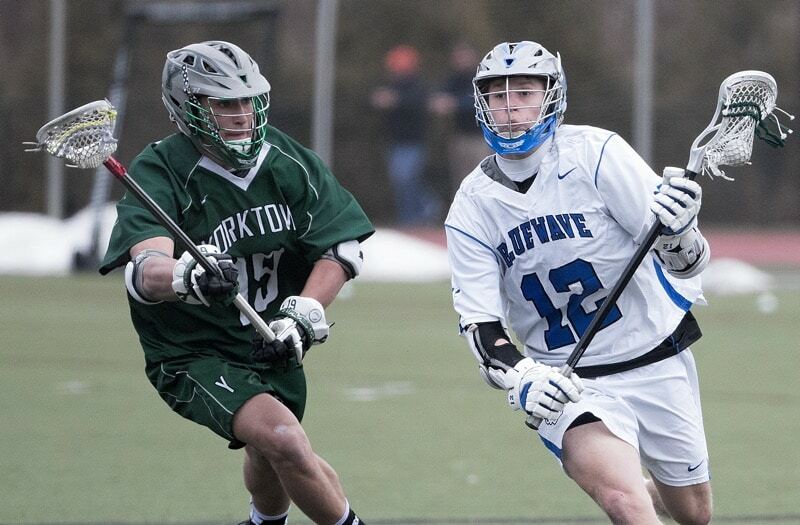 Lindley scored nine goals and had one assist as Darien (Conn.) defeated Niskayuna (N.Y.) 17-9 on Saturday. 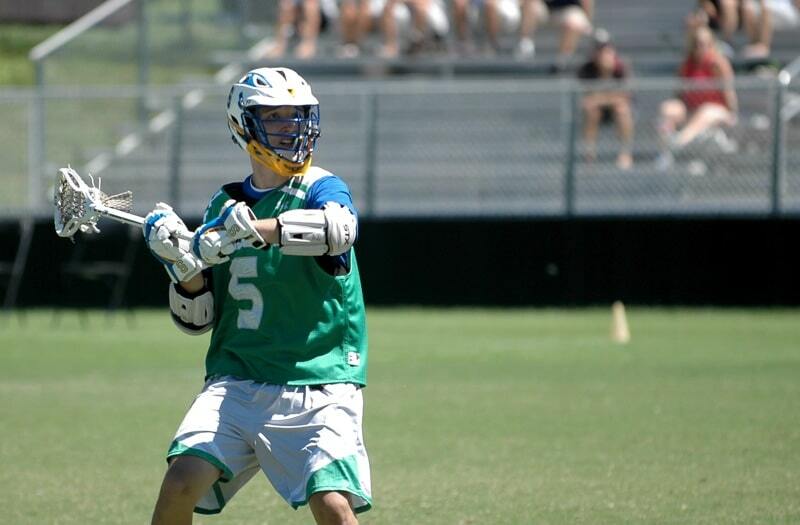 The Loyola commit scored five goals and had two assists in a 22-1 win over Brien McMahon (Norwalk, Conn.) on April 4. Kyle Long at the 2017 Under Armour Underclassmen Games. 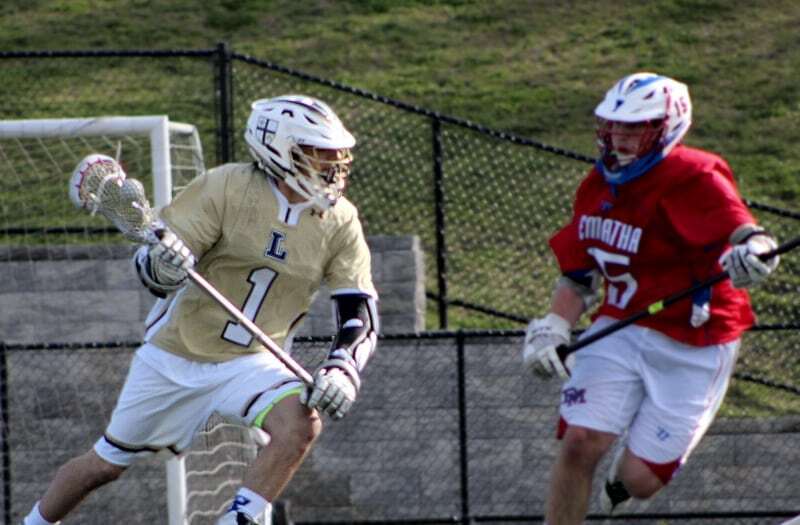 Long scored three goals in a 6-5 win over Garnet Valley (Pa.) on April 6. He had three assists against Marple Newtown (Pa.) on April 4. 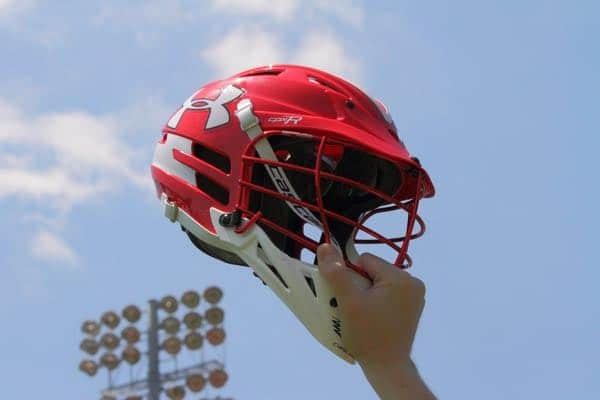 The Maryland commit finished the week with a five-assist, three-goal performance in a 13-5 win over Spring-Ford (Pa.) on Saturday. Overall, Long had 14 points in three games this week. 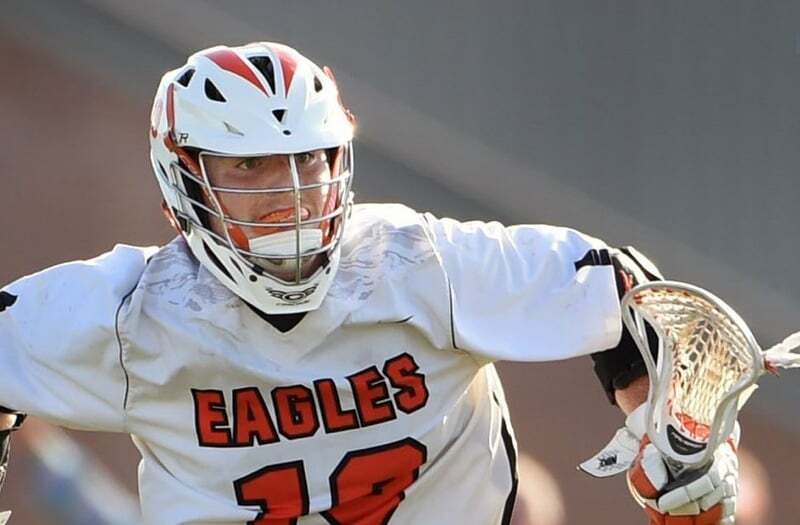 Parr had a game-high four goals and one assist as McDonogh defeated Bullis (Md.) 10-4 last Sunday. The senior helped the Eagles avenge their only loss of 2016 with the victory. The senior followed that up with a four-point game against nationally ranked New Canaan (Conn.) on Friday. Parr had two goals and two assists in the victory. The Brown commit also had seven points (5 goals, 2 assists) against Hereford (Md.) on April 7. Quinn scored three goals to help the Flyers to a 12-6 win over rival St. Anthony’s (N.Y.) on April 5. The Fairfield commit followed that up with a three-goal, one-assist performance in a 7-5 win over Ward Melville (N.Y.) on Saturday. Quinn has nine goals and three assists on the season. Ramos became just the 12th-known player to reach 1,000 career saves with six saves in a 17-3 win over Edgemont (N.Y.) on Saturday. The Albany commit is the ninth player from New York to reach that mark. Rieger totaled 13 points in impressive fashion for John Jay (Cross River, N.Y.) on Monday. The senior dished out seven assists and scored three goals, including the game-winner in overtime to lead his team to a 17-16 win over Smithtown East (N.Y.). 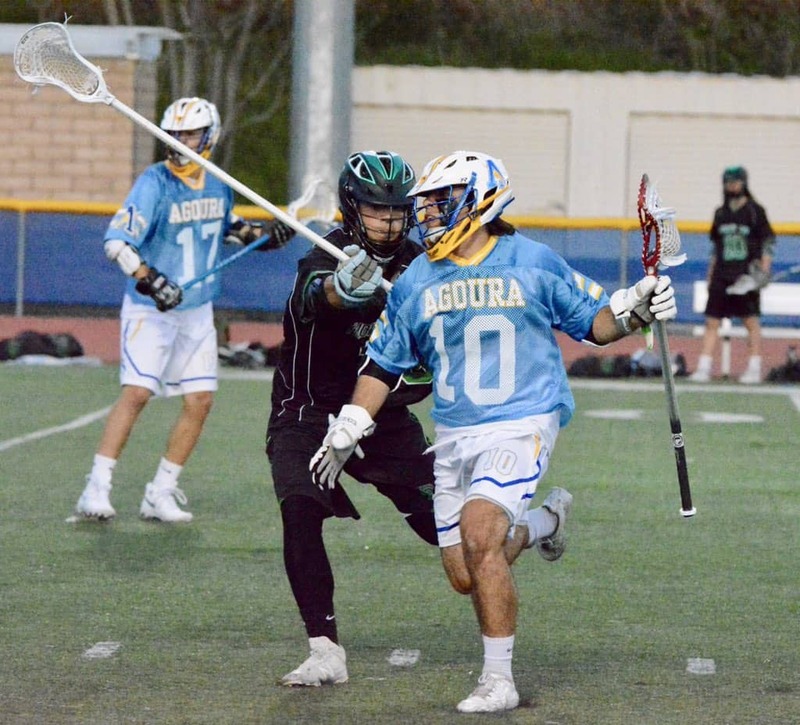 Shargel scored five of his team’s 10 goals in a 10-9 win over Newbury Park (Calif.). The future Onondaga Community College player helped his team to its second consecutive win, and a win over a Top 10-ranked team in the area. Shargel has 38 points in 12 games this season.